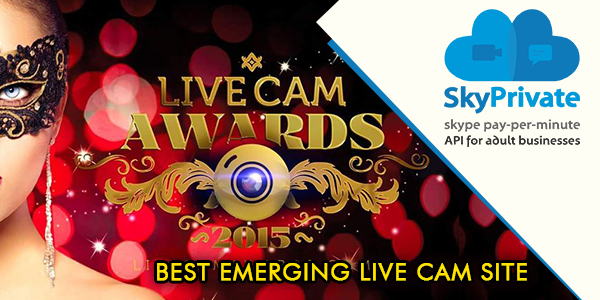 In our fist attempt to be more visible to the cam industry we are backing up Live Cam Awards show from Barcelona this March 2015. Breath and have a look around you! If you are a cam model, if you are a cam studio or if you are a cam business; what do you see? Do you see the mega-trends? Do you see where people are heading to? 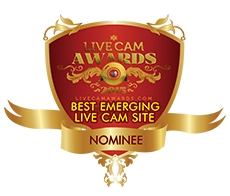 By the way, we are nominated as “Best emerging live cam site” for this European Summit Barcelona 2015.